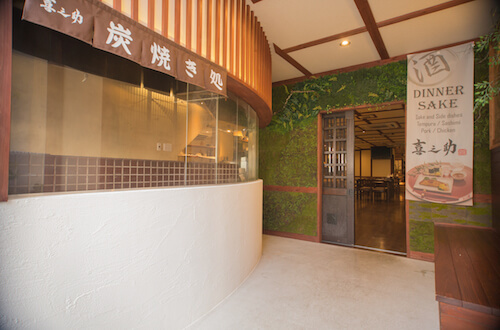 Kinosuke | Delicious meal with Hakone journey. Delicious meal with Hakone journey. 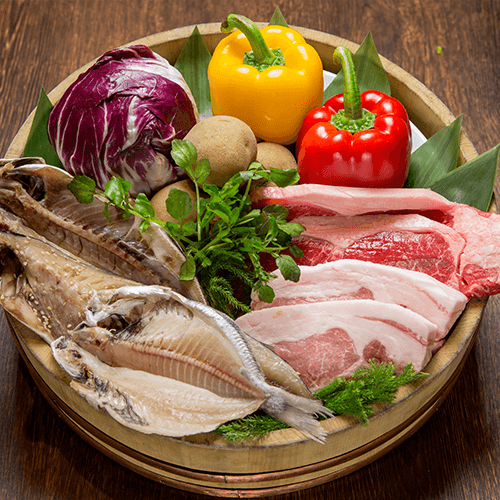 We serve charcoal grilling meal with ingredients from the Hakone area. Dried fish called HIMONO and meat baked with charcoal fire smell and taste good smoked. It tastes better than burning with gas and electricity because it confines the taste inside without too much scorching the surface of the ingredients. "HIMONO" refers to fish that dried and exposed to the sun or wind. Dried fish is a Japanese traditional cuisine for preserved meals. In addition, some foods will have doubled nutritional value. The dried fish history in Japan is older than raw fish called SASHIMI.It has been eaten since 16500 years.KINOUSKE's HIMONO is made with the best ingredients and manufacturing methods. We will make fresh fish in season one by one with people's hands without additives at all.So it is dried fish which has further delicious taste and nutritional value of fish. Please go about 2 minutes to the right with the station behind.